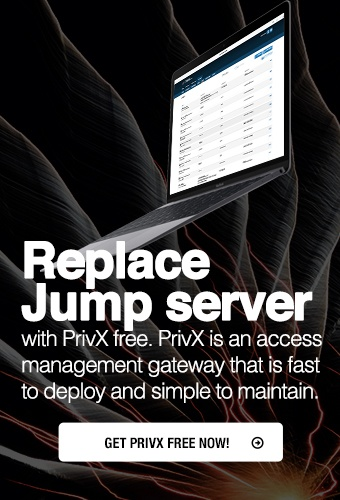 Please click through if you are looking for the PrivX online shop and free trial or the Tectia SSH Client/Server free trial. This page is under construction. In the meantime, you can also head back to the Secure Shell start page or read more about SSH.COM and our enterprise software.